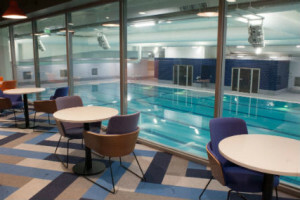 YMCA great Russell street, the world’s first ever YMCA club has just benefitted from a £2.6m investment, to bring their state of the art club back to life. The works were undertaken by the construction company ME construction on behalf of the YMCA group. The refurbishment was undertaken to modernise the interior and to fundamentally improve the facilities of the growing community within it. On the official YMCA website, they quote that the refurbishments purpose is “to ensure we’re doing everything we can to help people live well when it comes to mind, body and spirit. 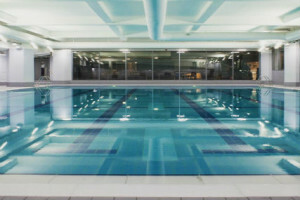 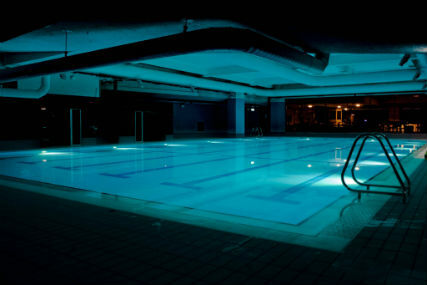 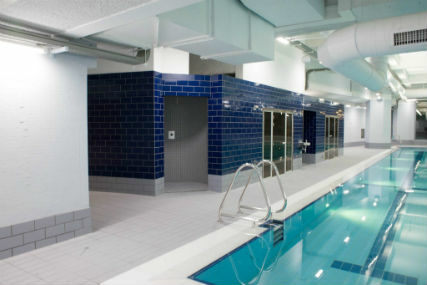 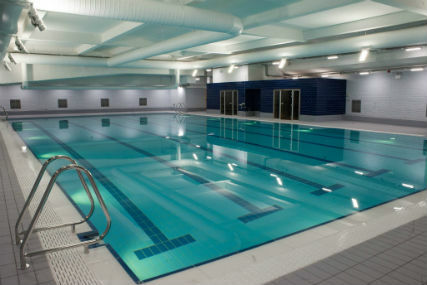 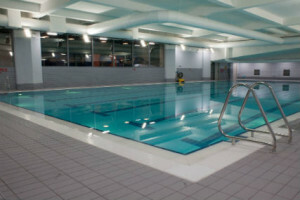 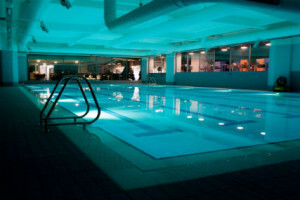 So, our first step was to take a look at our Club space to understand how, by making some changes, it can continue to help a changing population.” SpecTile were pleased to work with Buckingham Pools in supplying their technical tiling package to the following areas; The Pool edge, Pool surround, Pool hall walls, Sauna, Steam room & pre swim showers.